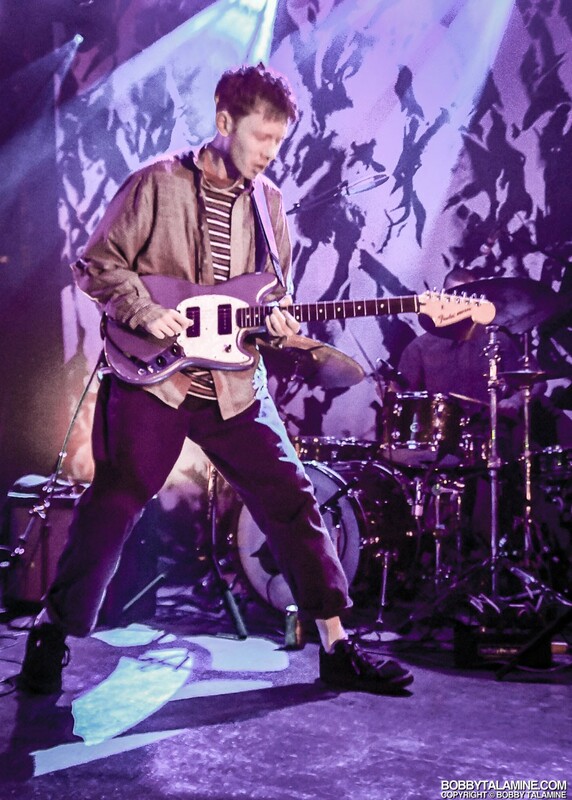 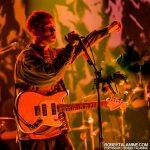 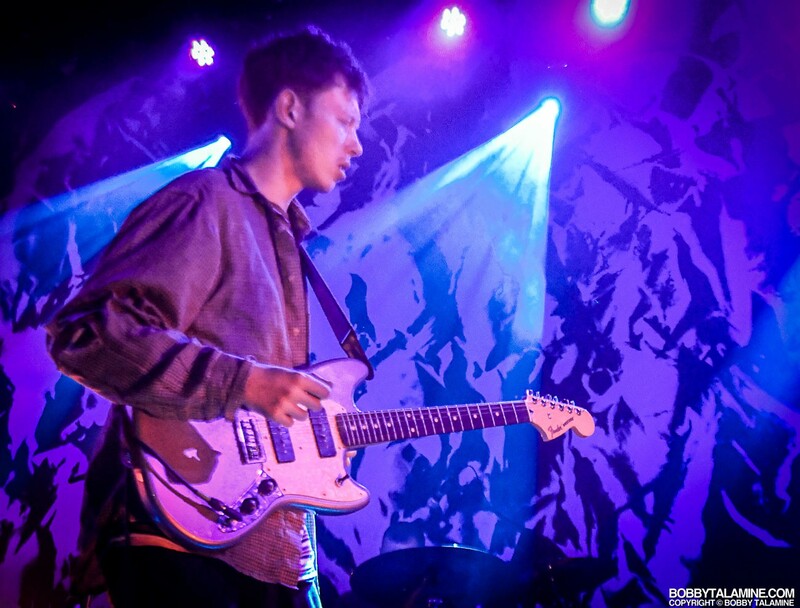 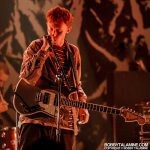 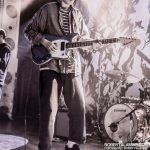 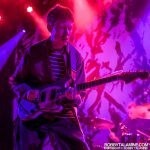 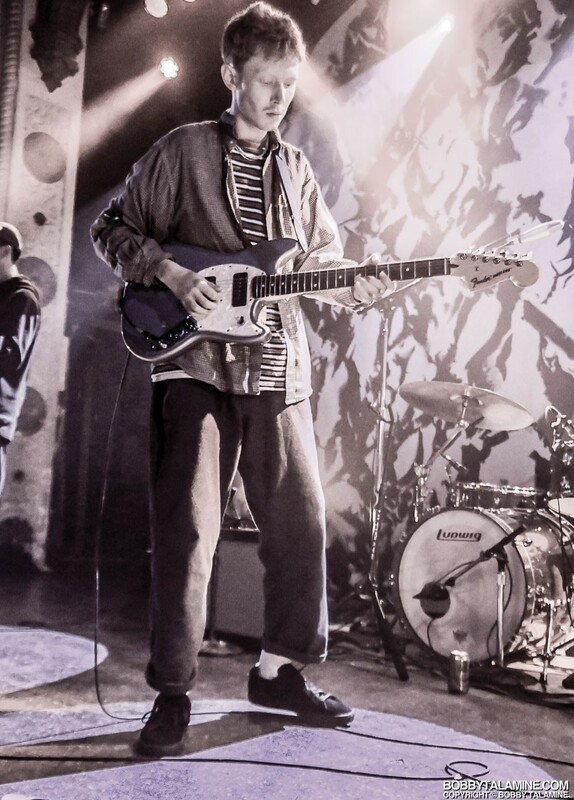 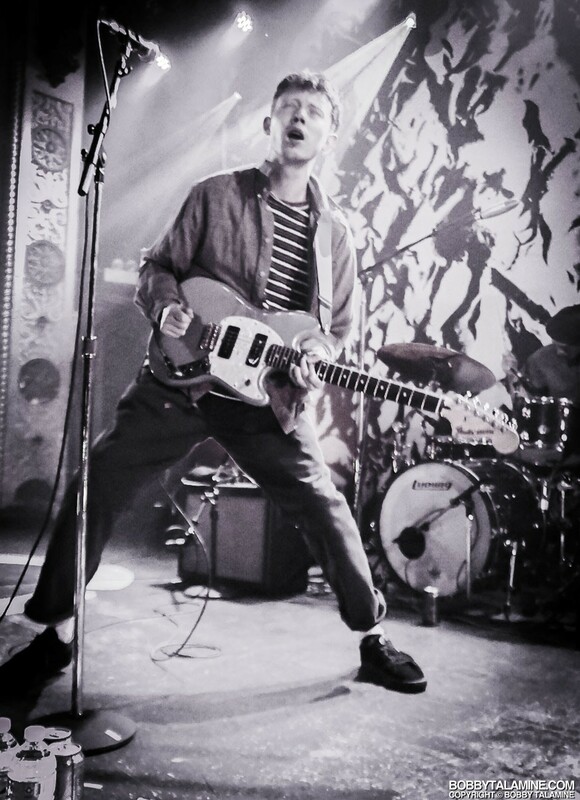 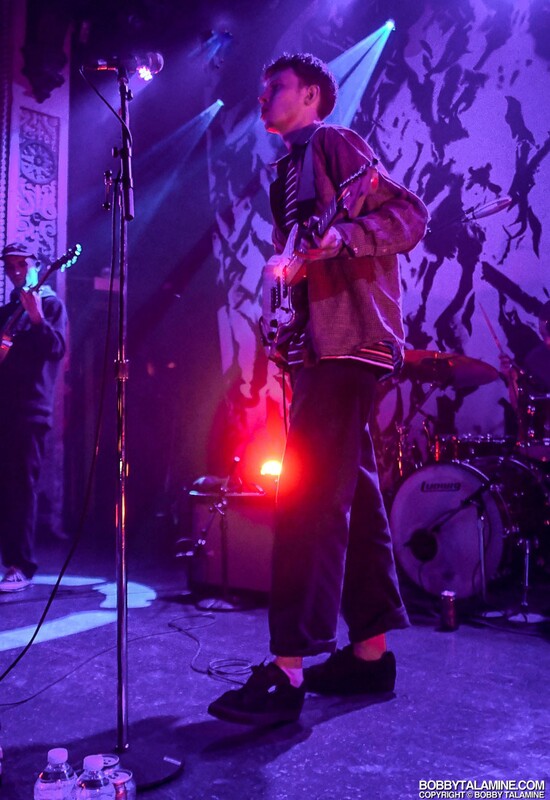 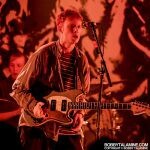 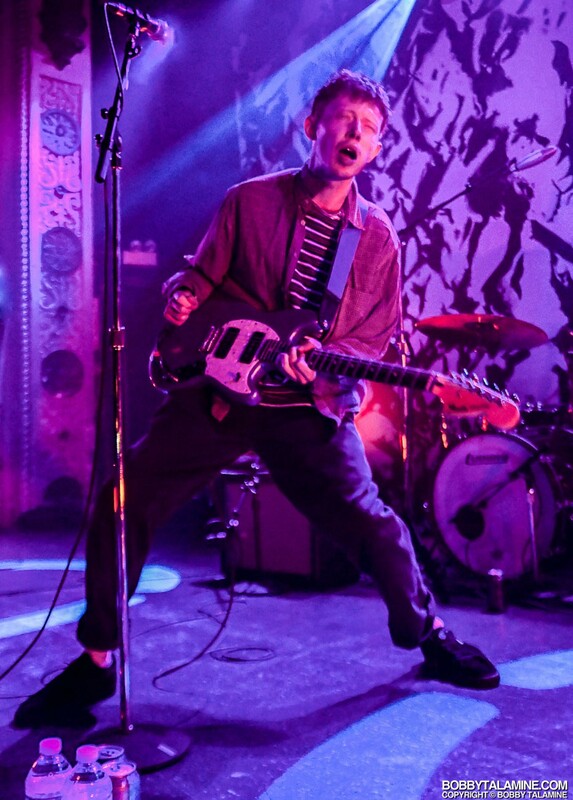 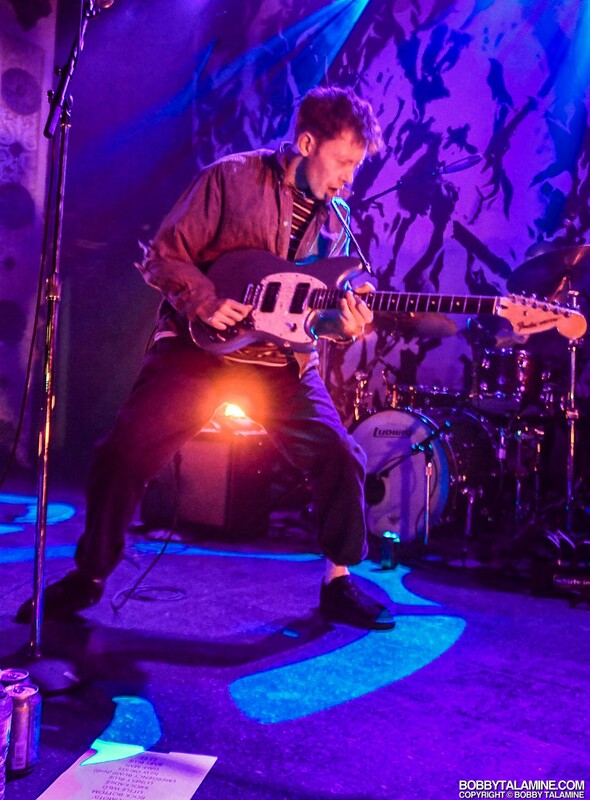 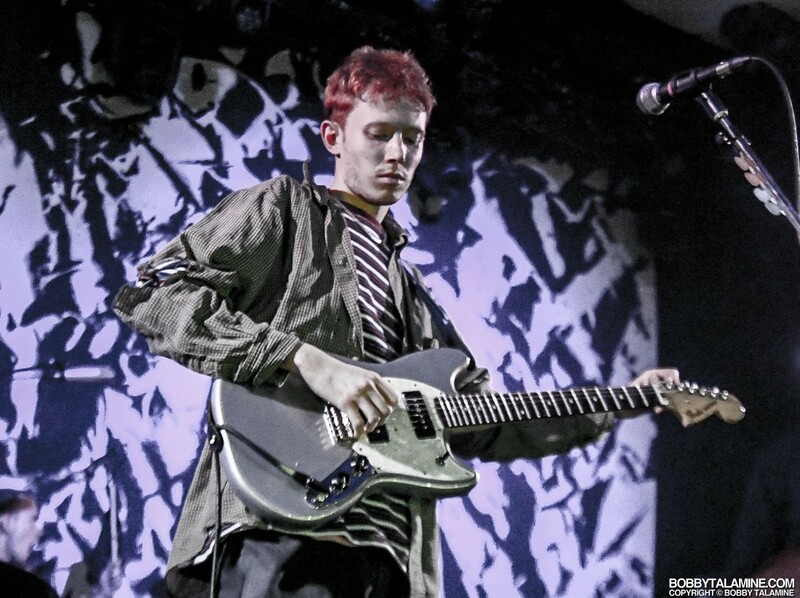 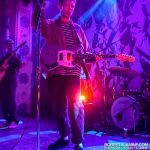 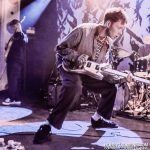 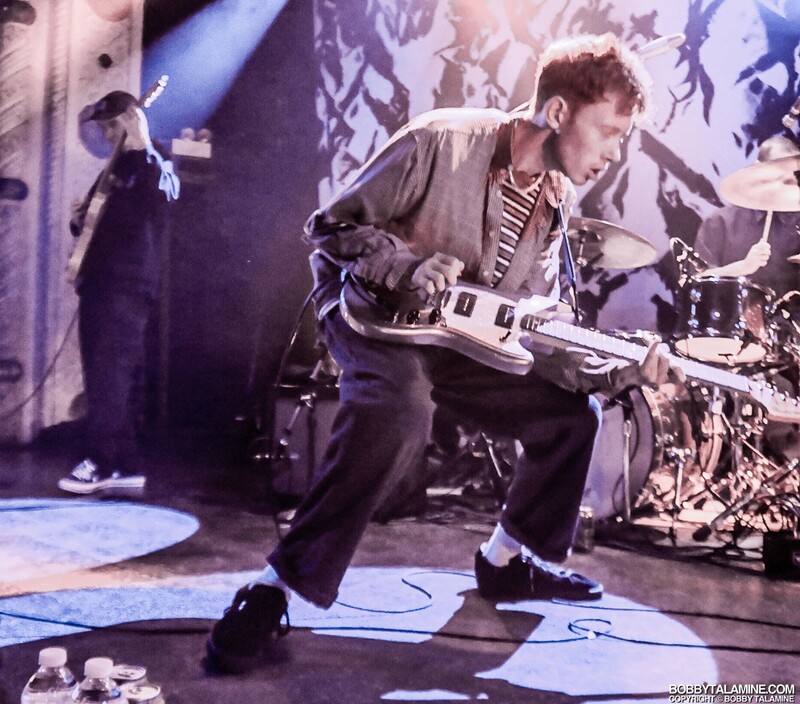 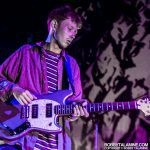 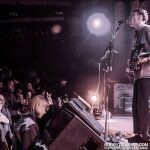 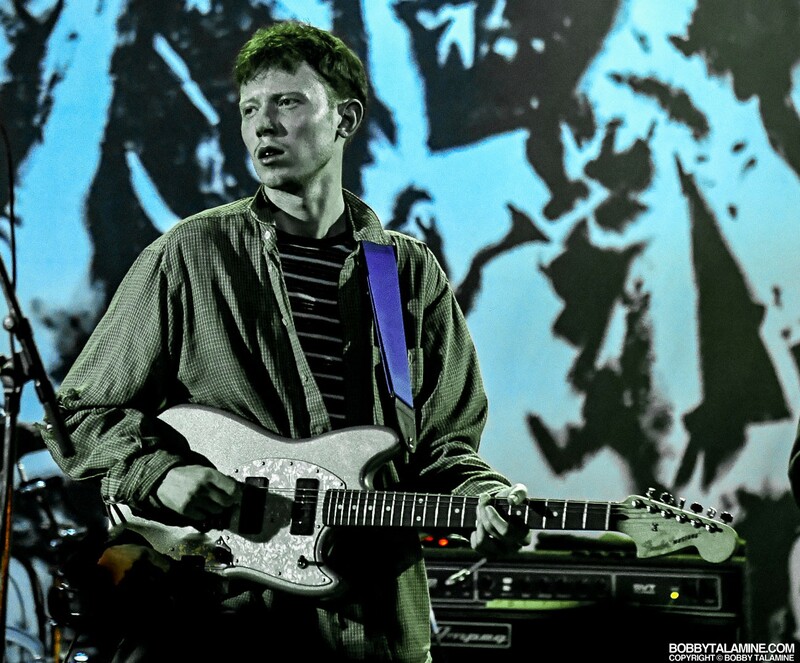 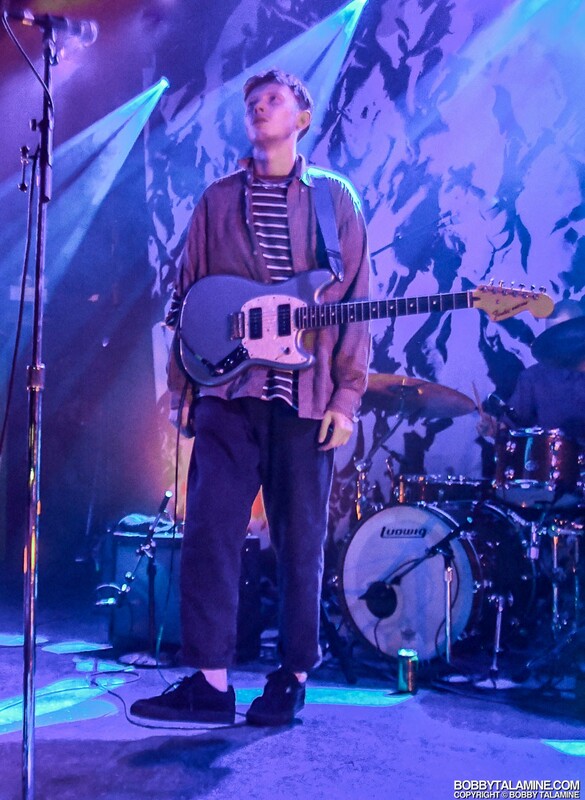 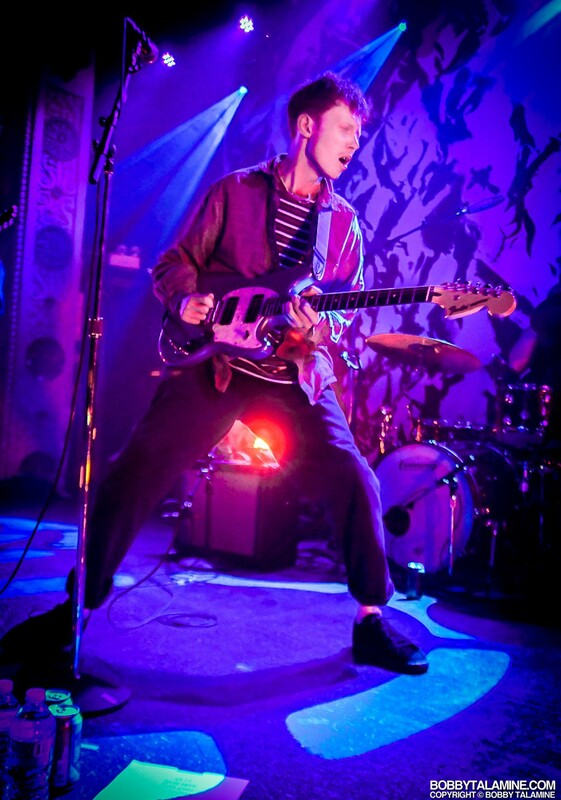 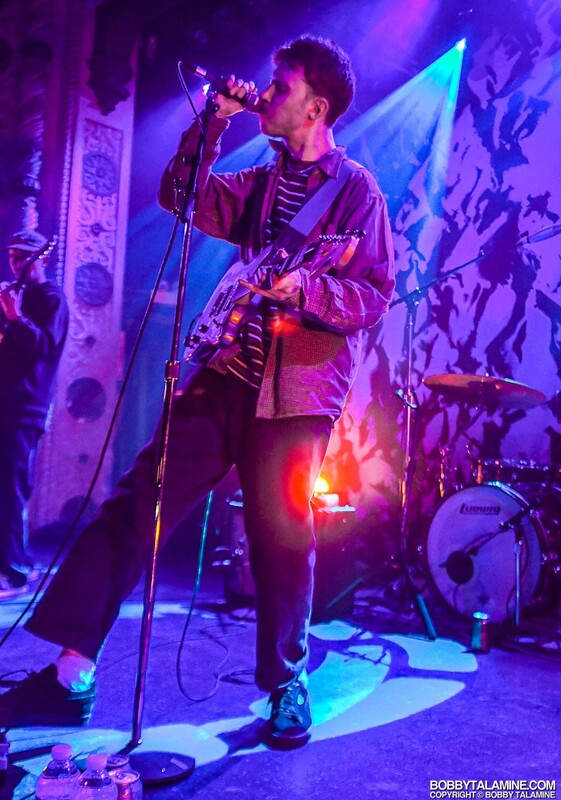 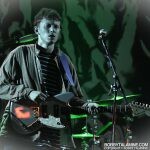 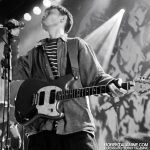 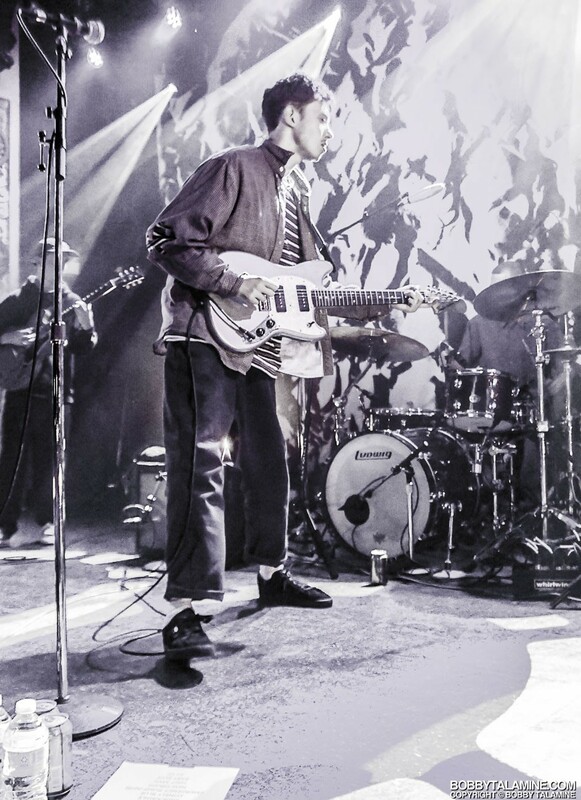 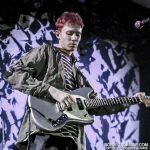 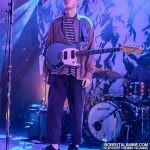 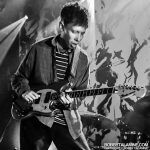 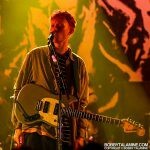 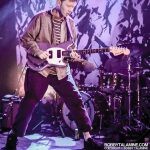 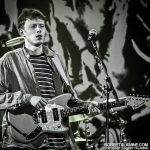 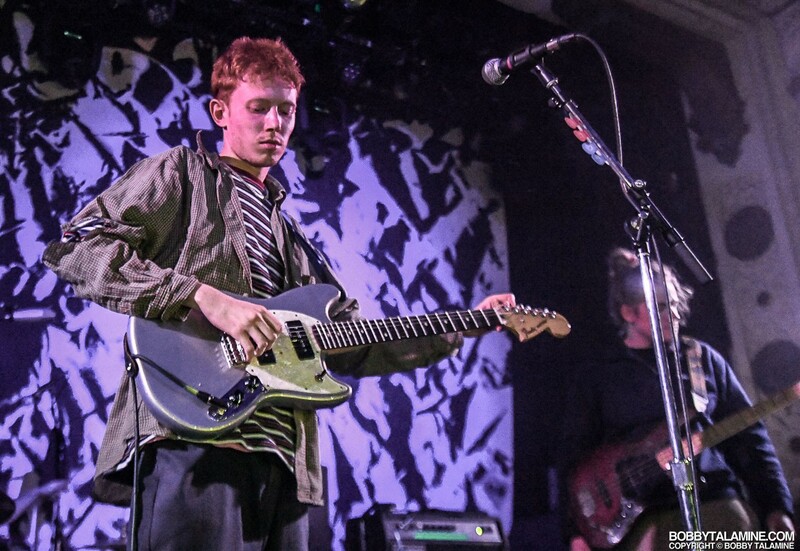 King Krule: The badass singer / songwriter / Hip Hop / Rapper/ Punk Jazz extraordinaire from London England. 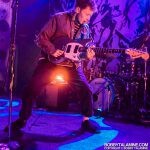 Hard to classify this guy- as evidenced above with so many categorizations. 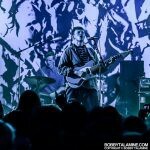 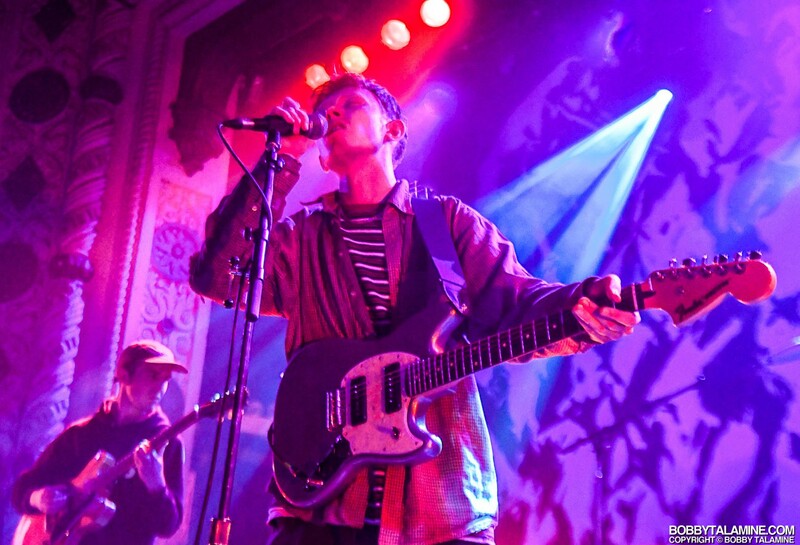 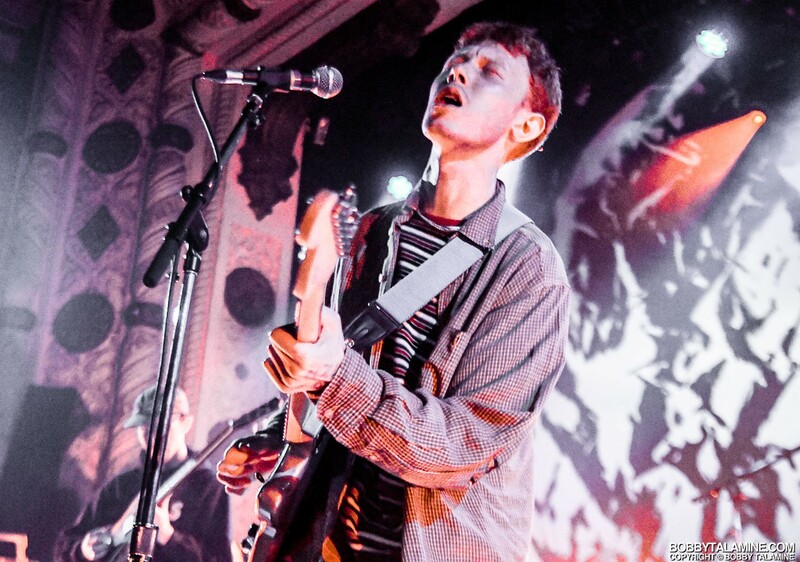 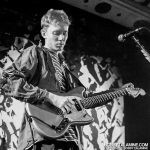 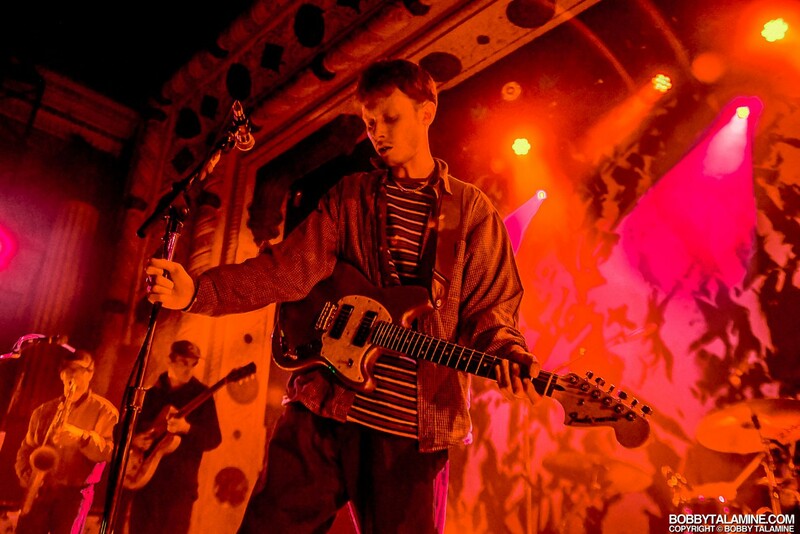 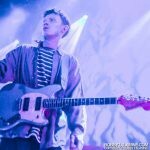 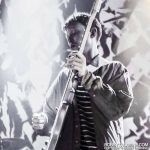 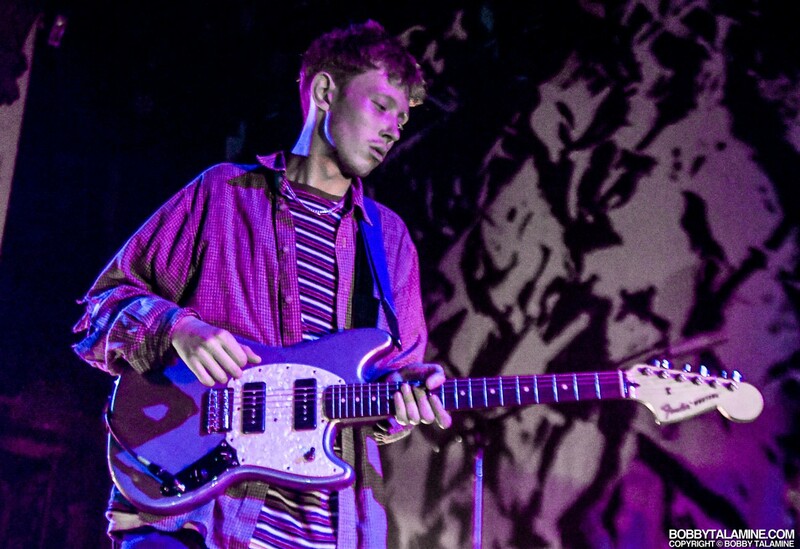 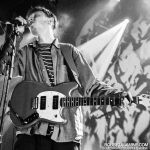 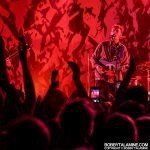 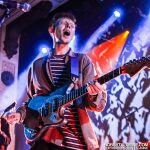 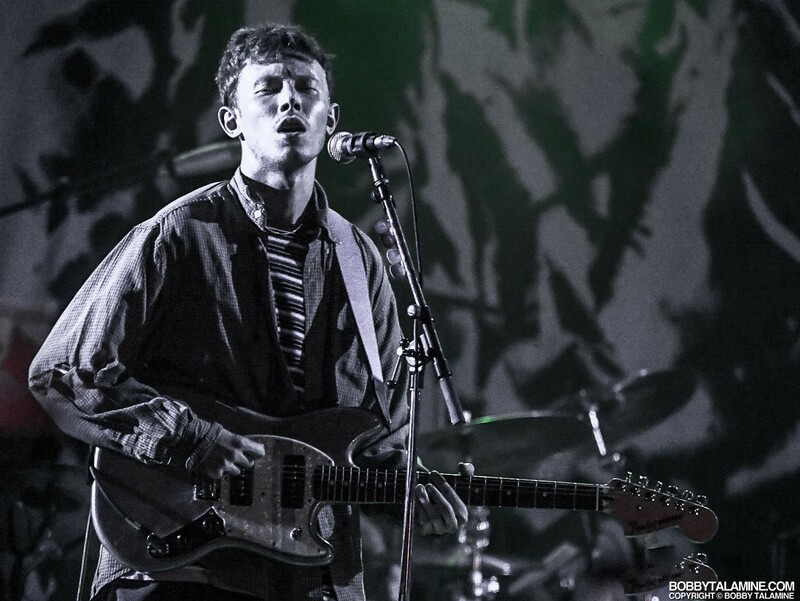 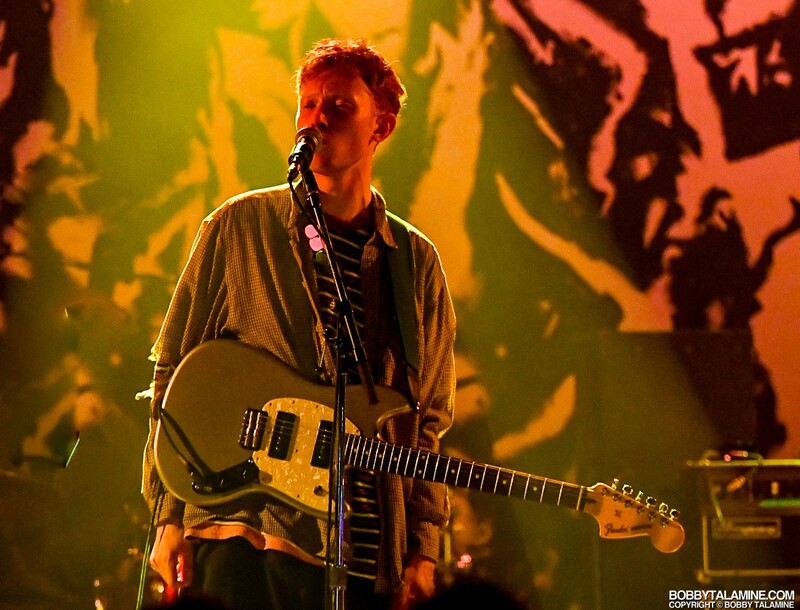 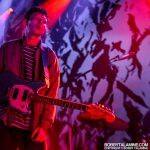 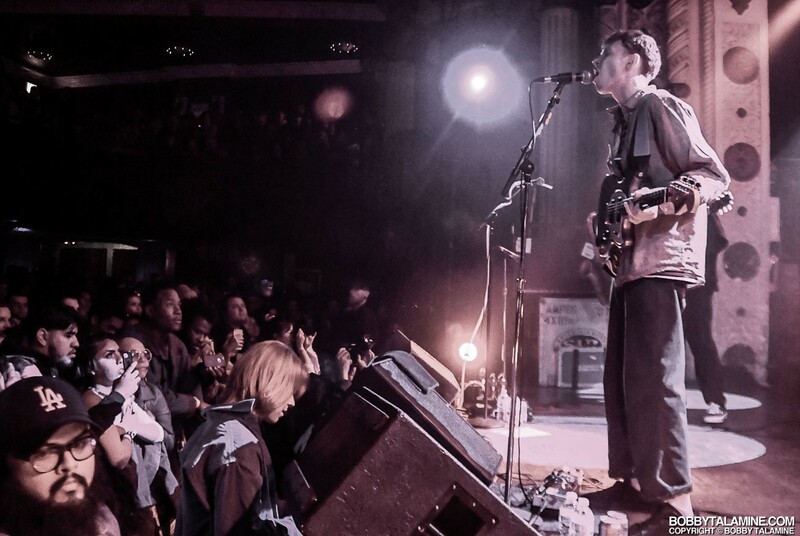 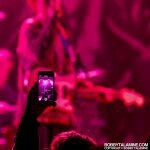 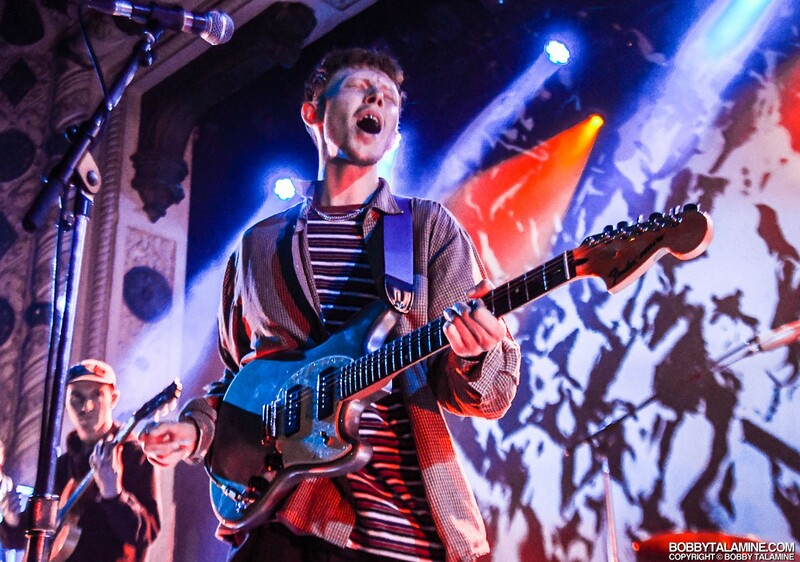 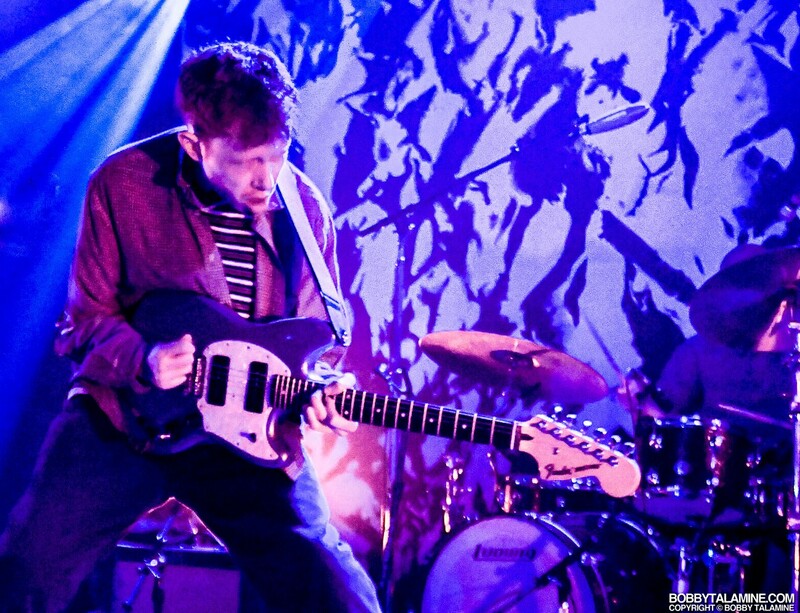 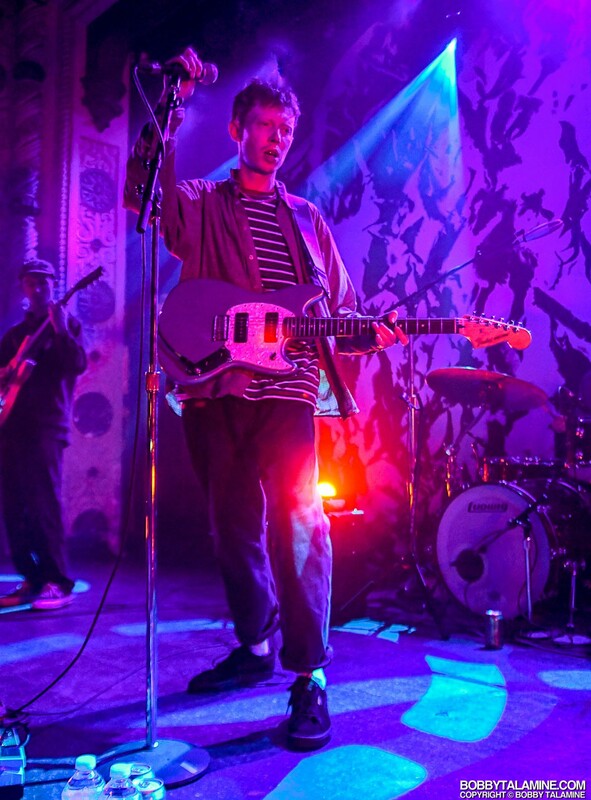 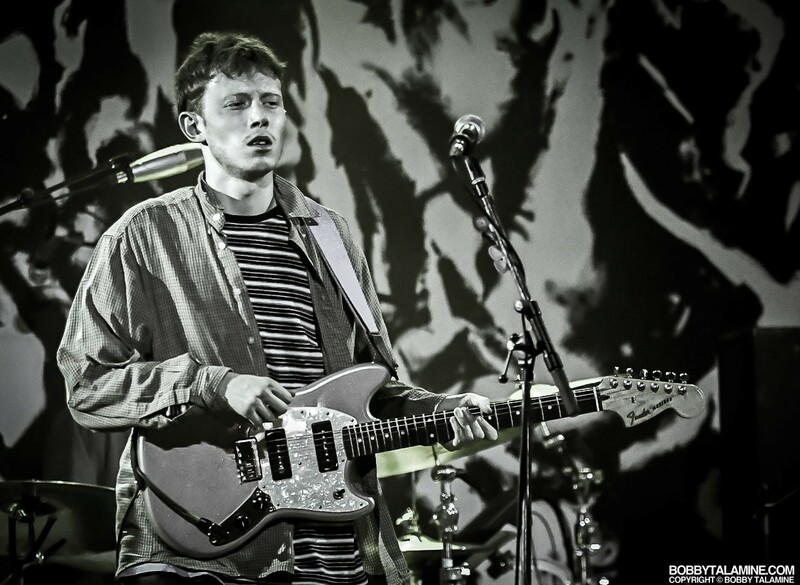 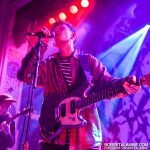 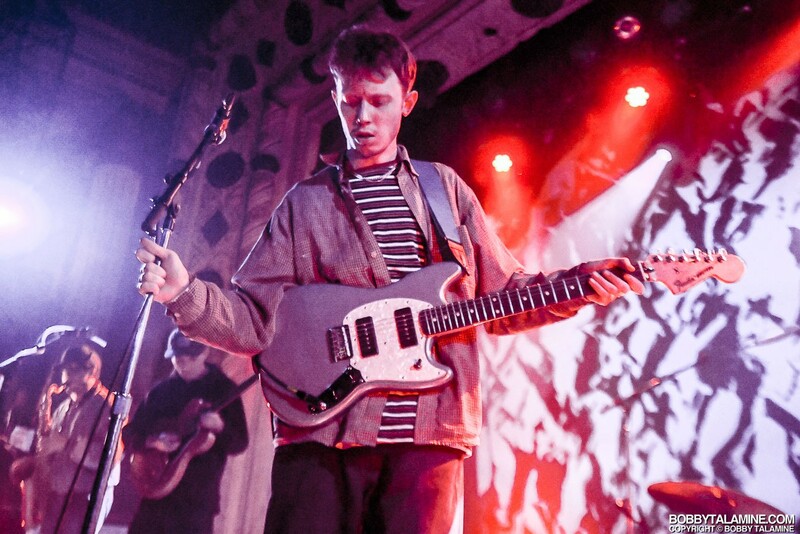 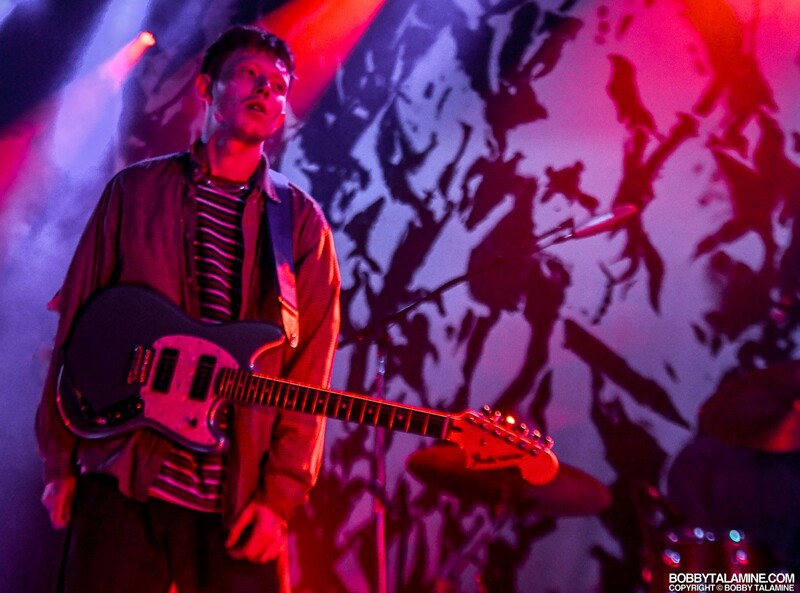 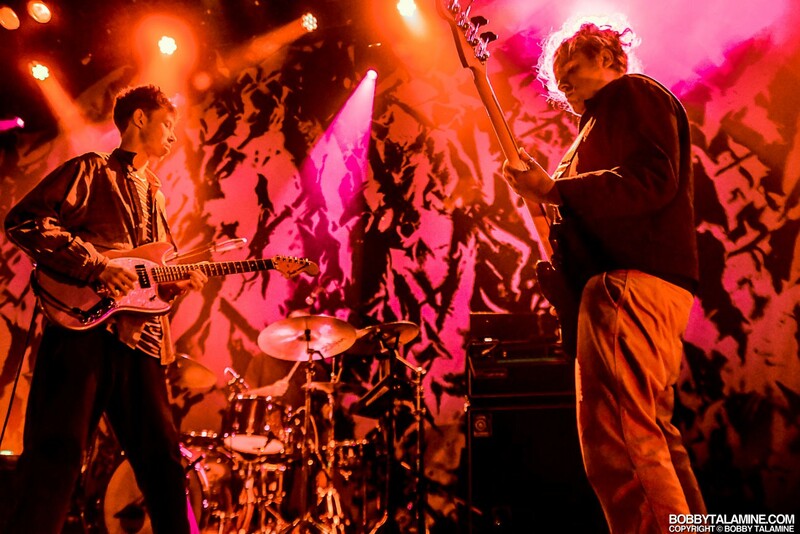 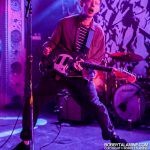 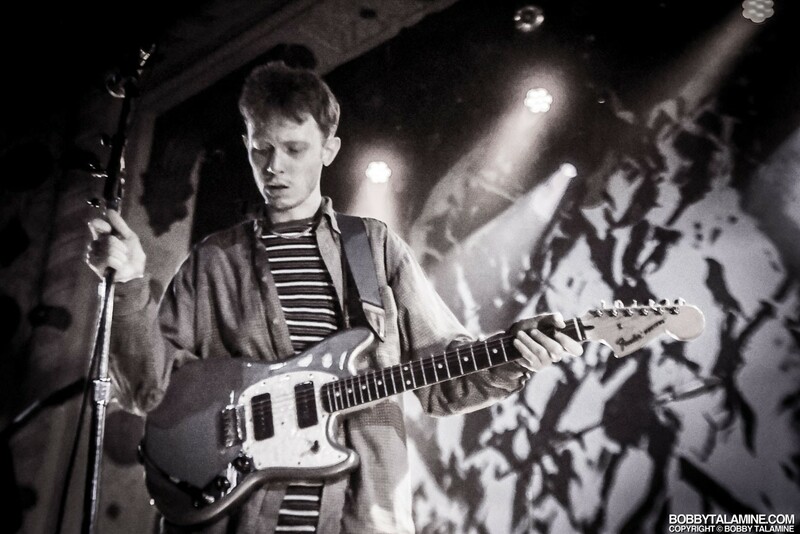 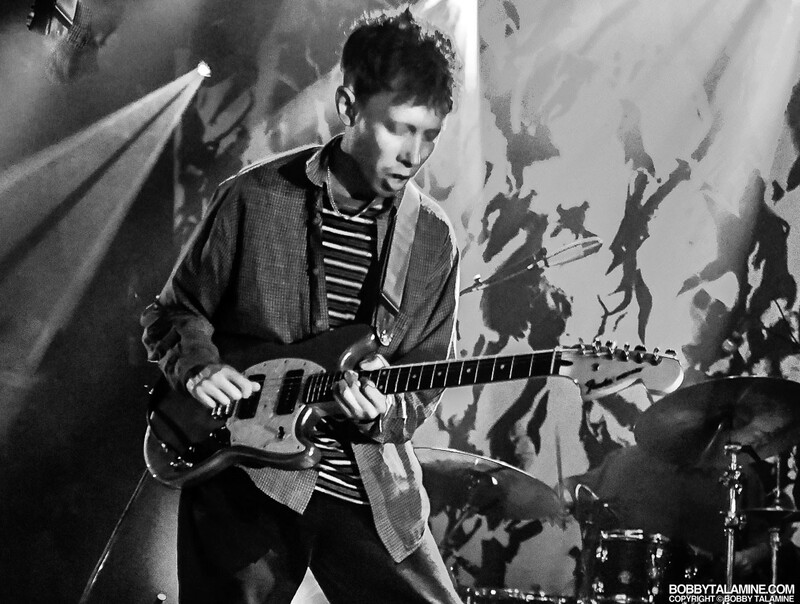 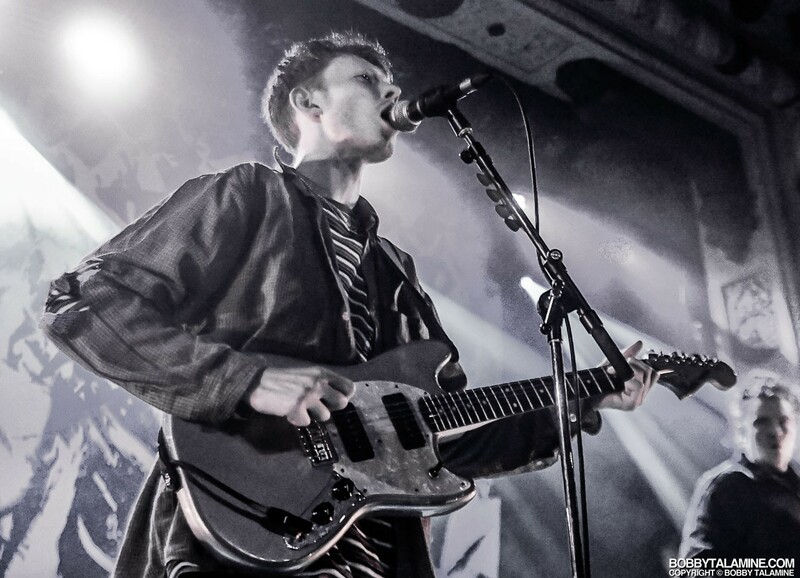 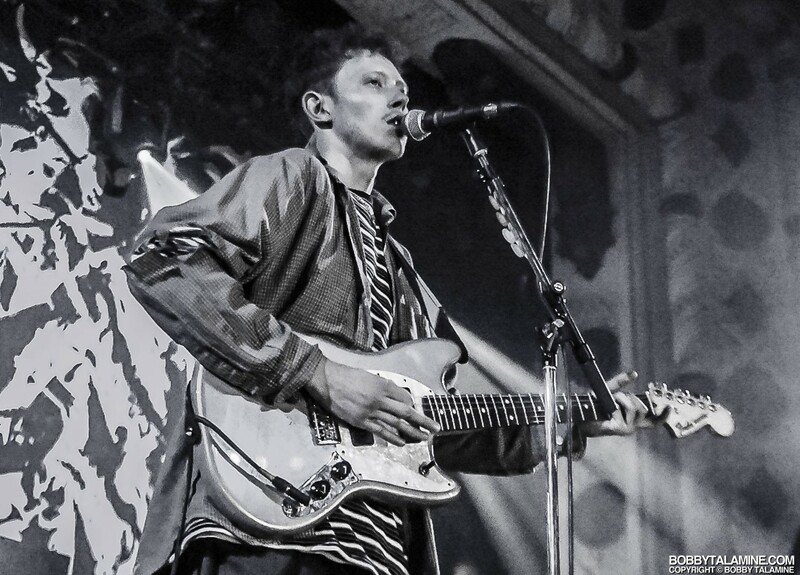 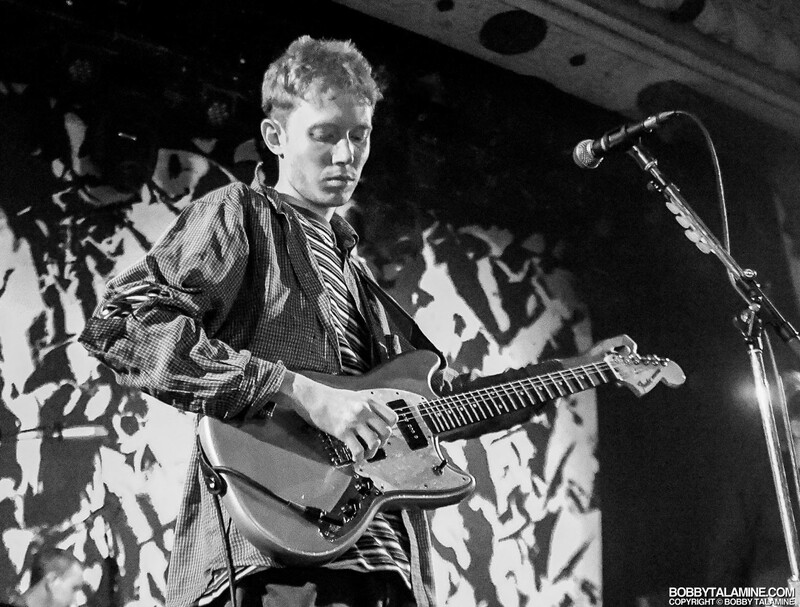 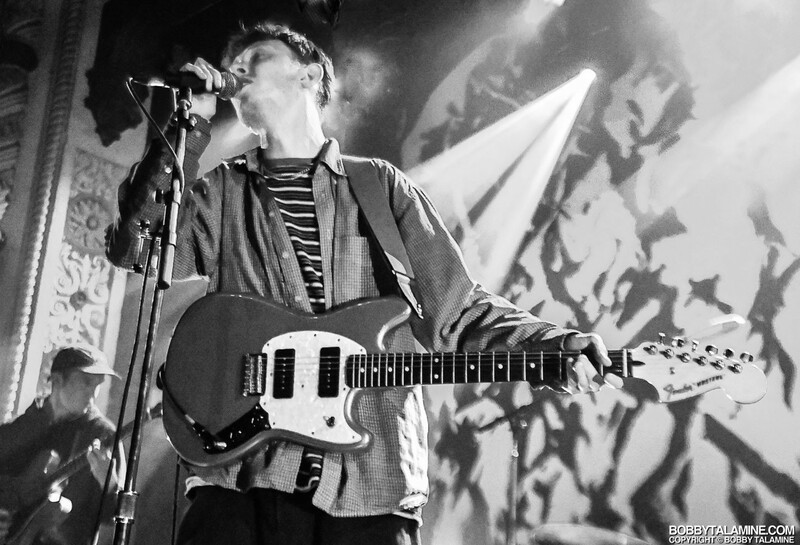 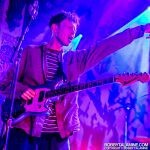 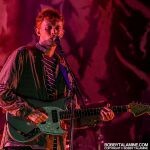 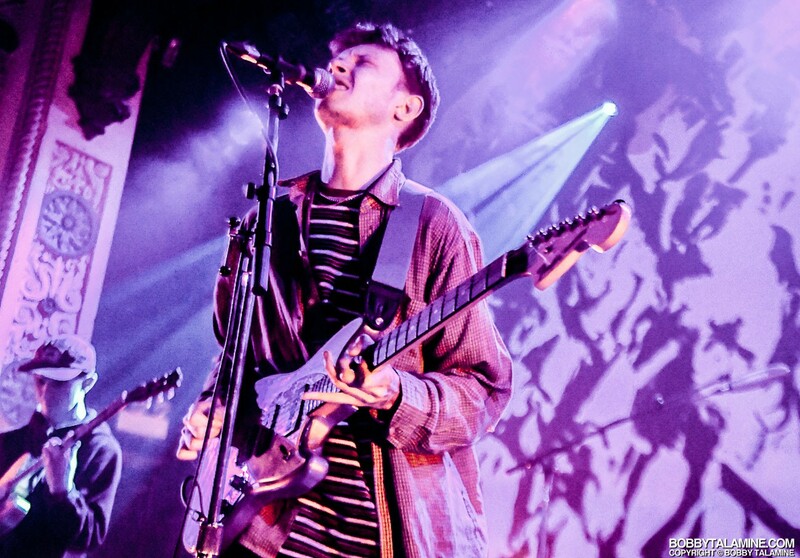 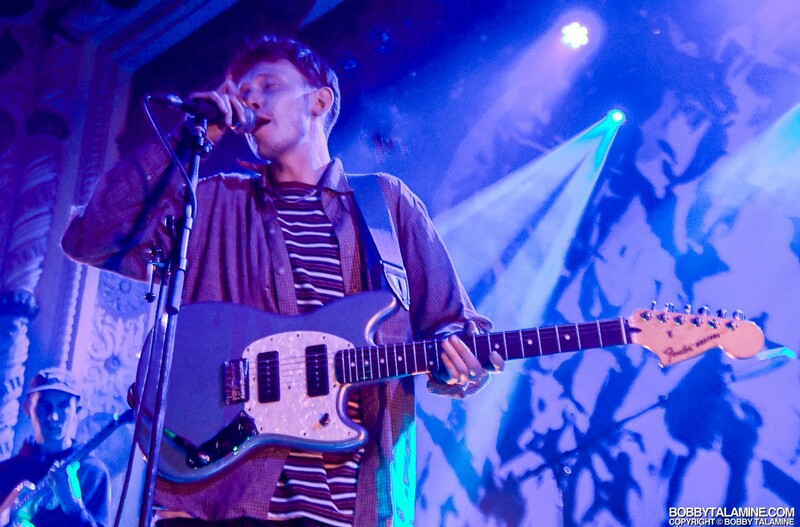 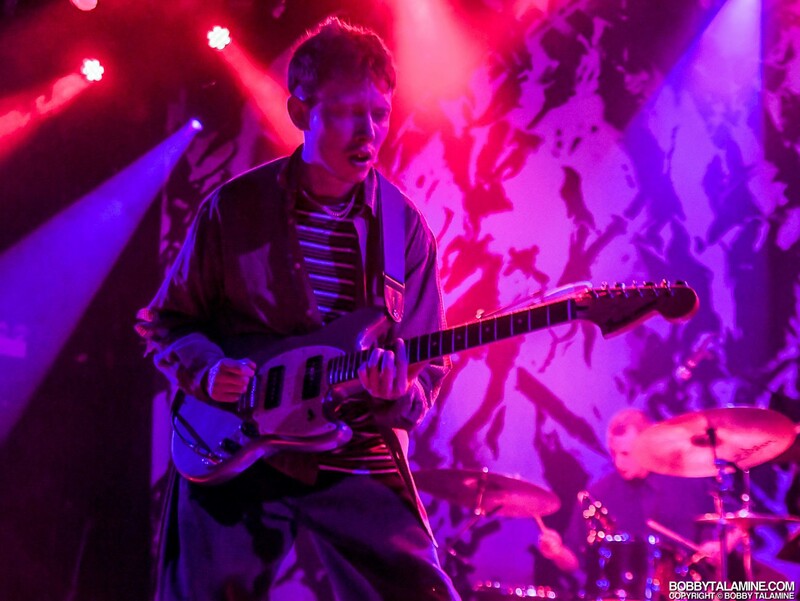 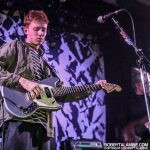 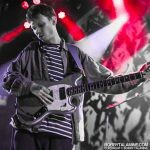 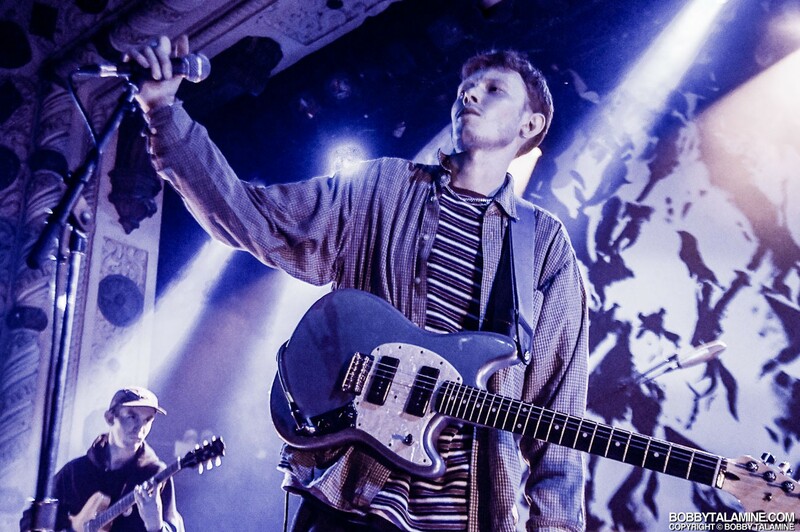 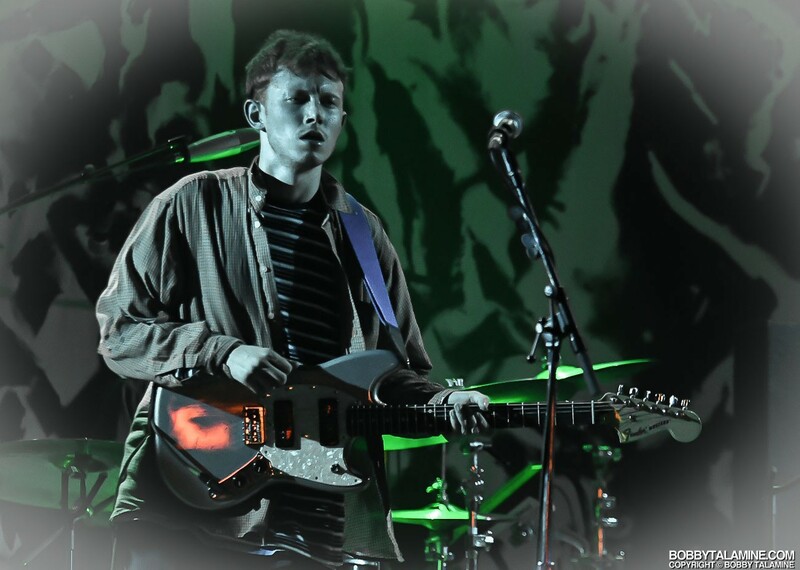 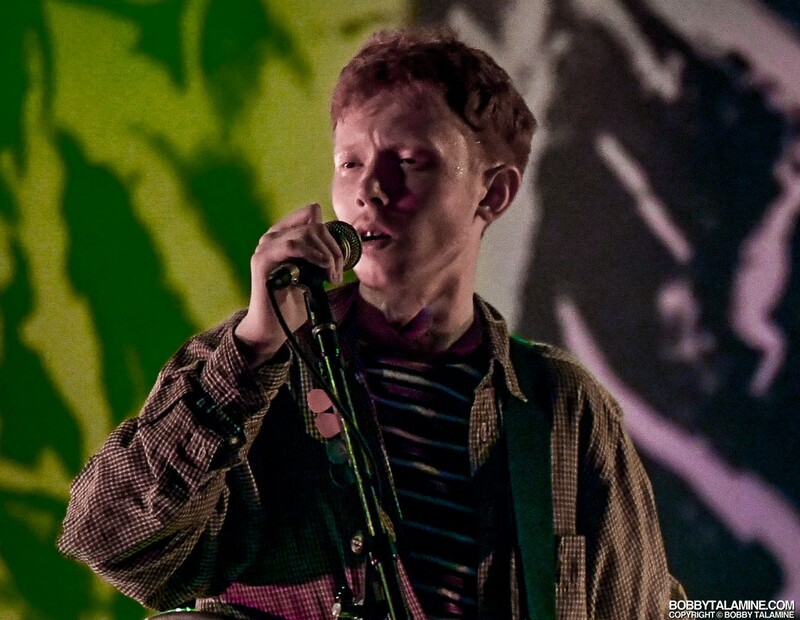 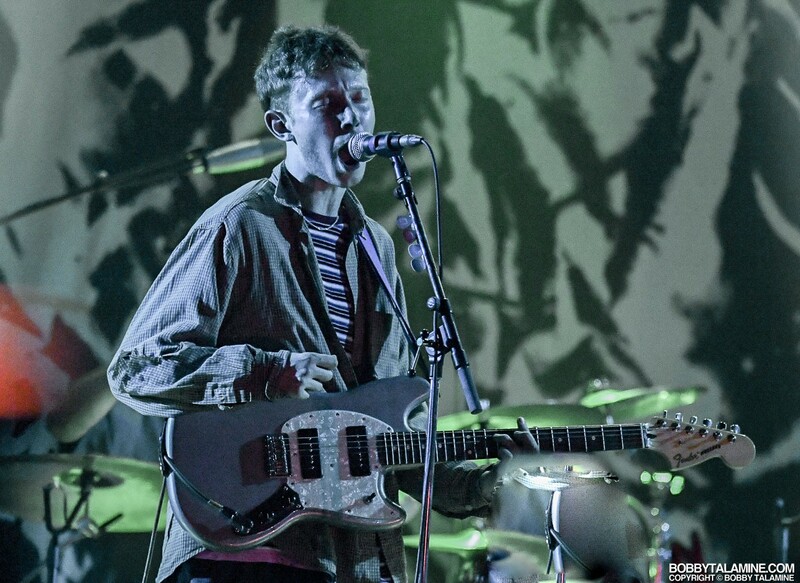 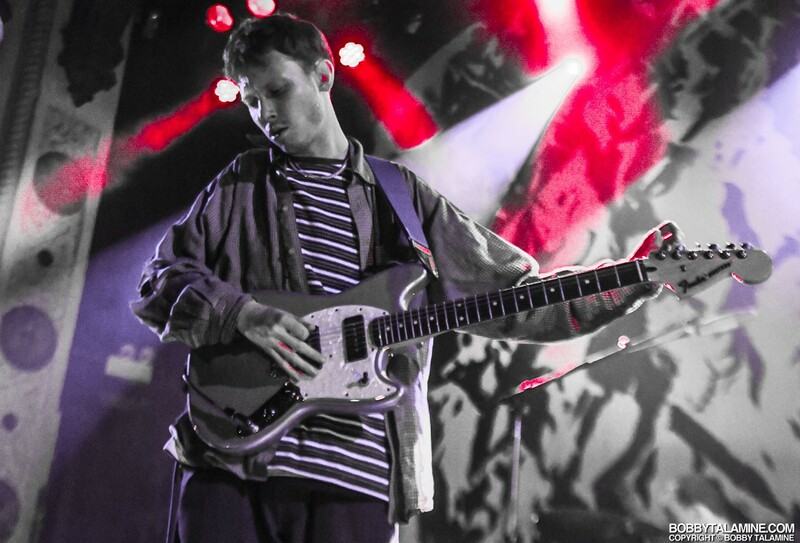 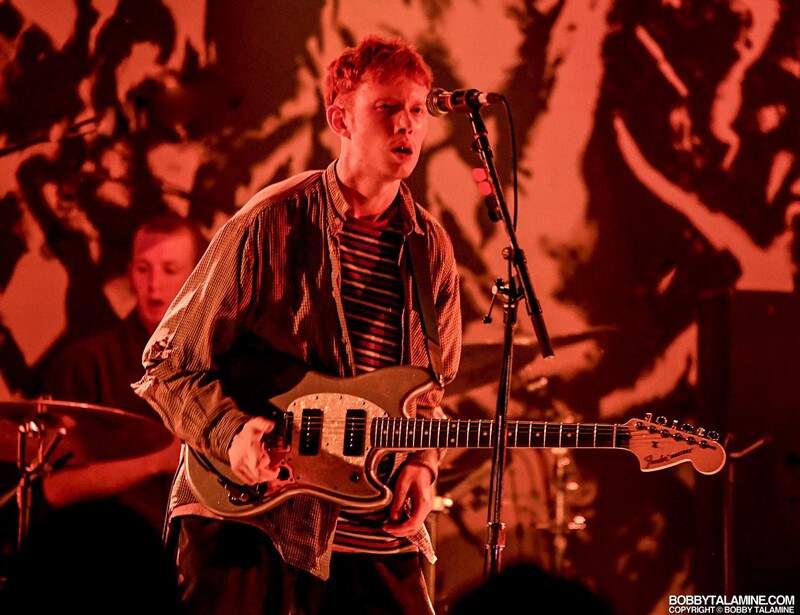 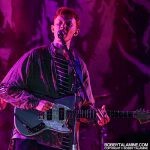 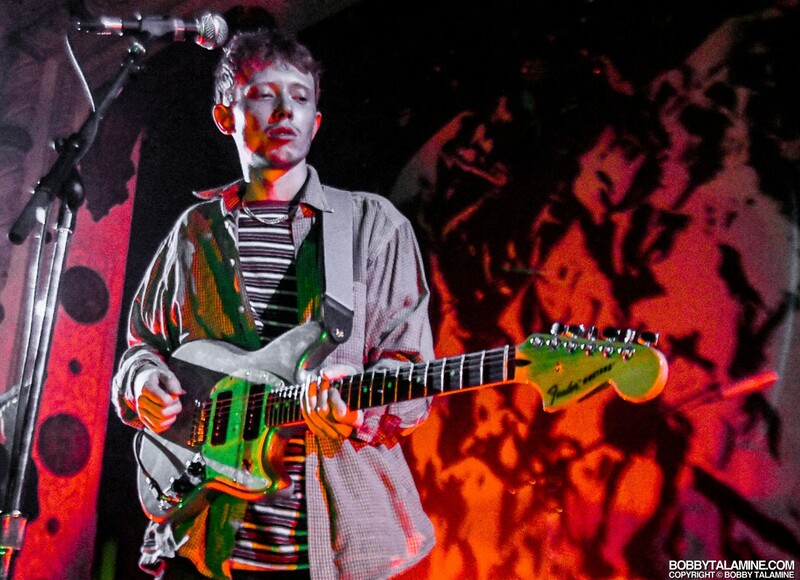 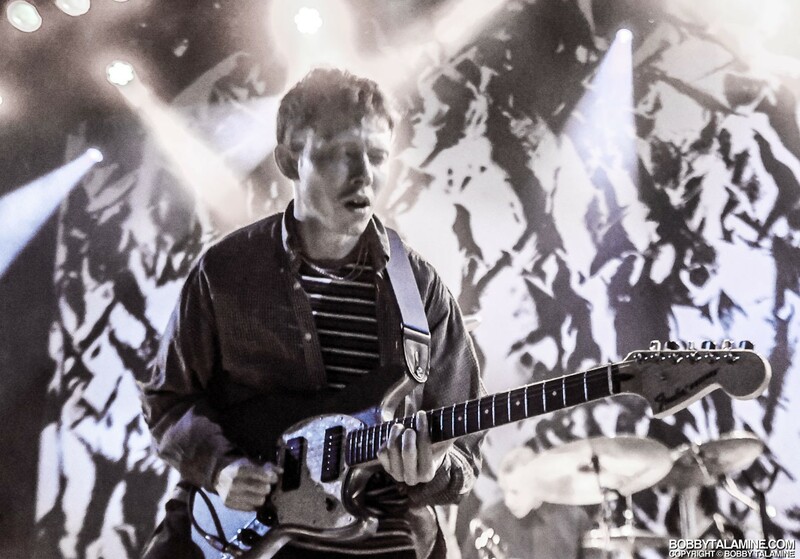 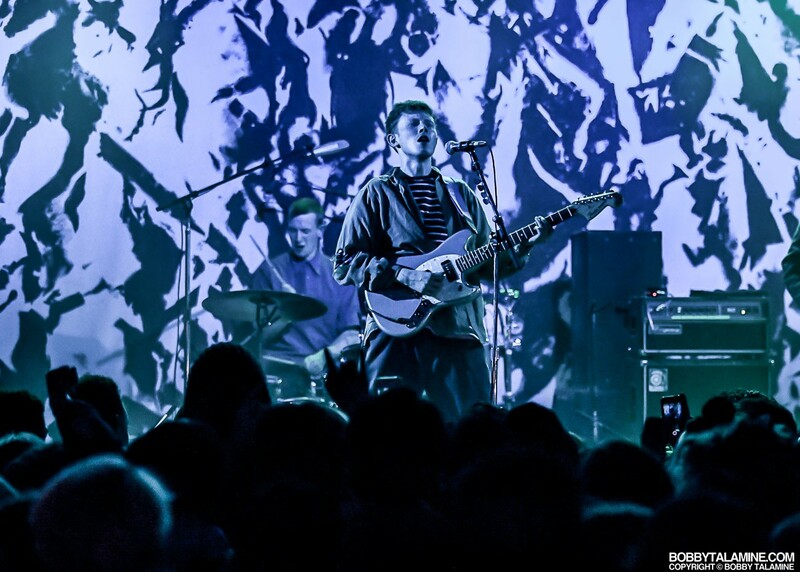 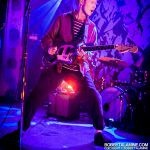 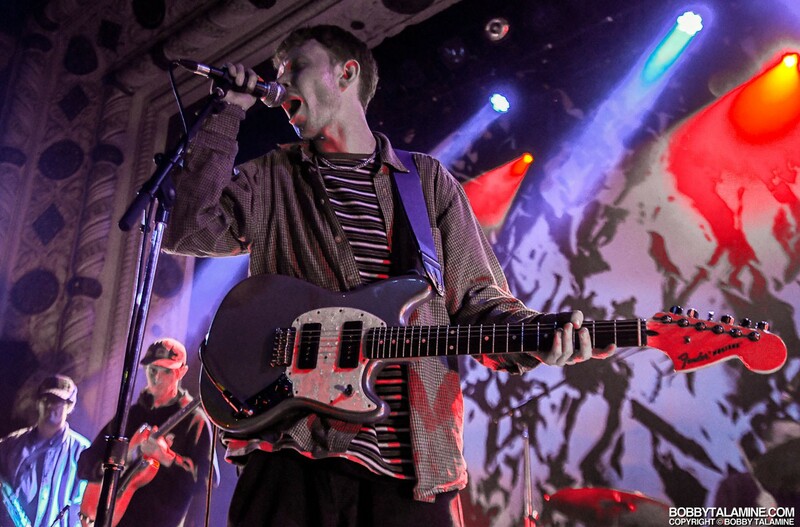 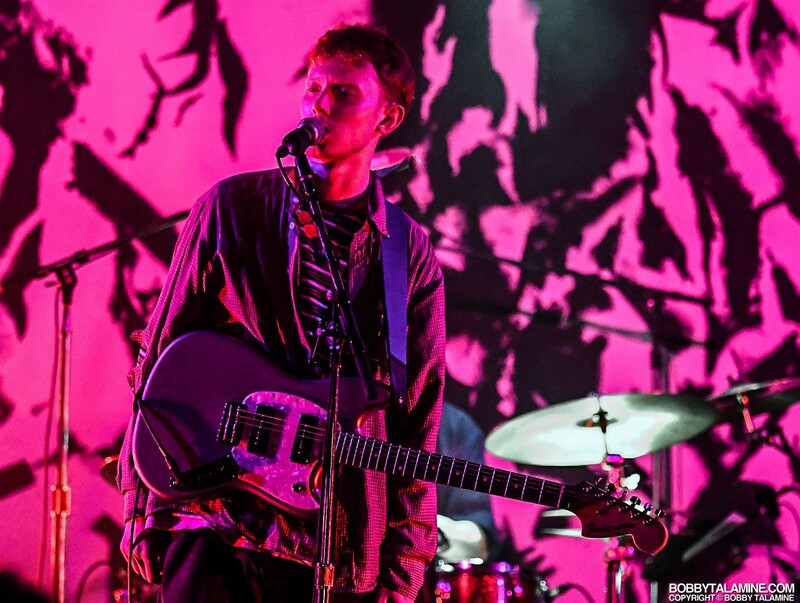 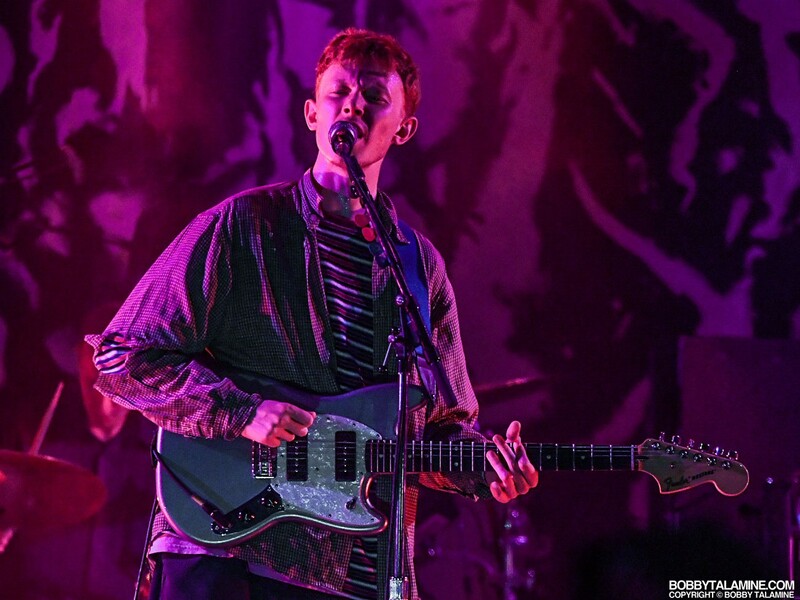 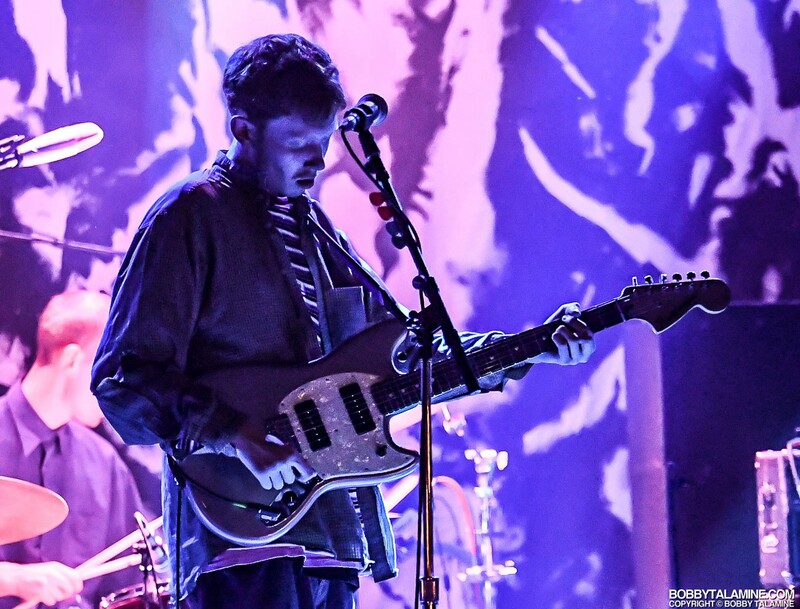 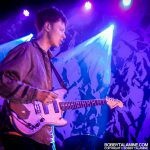 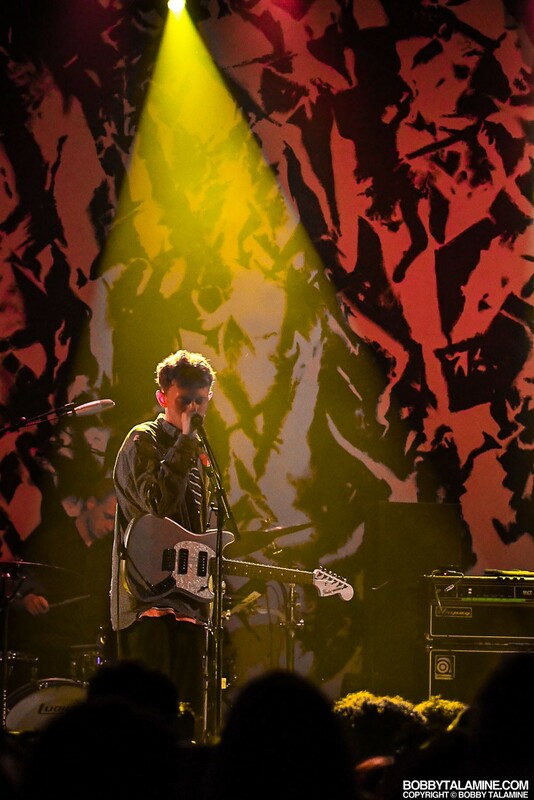 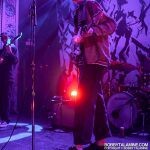 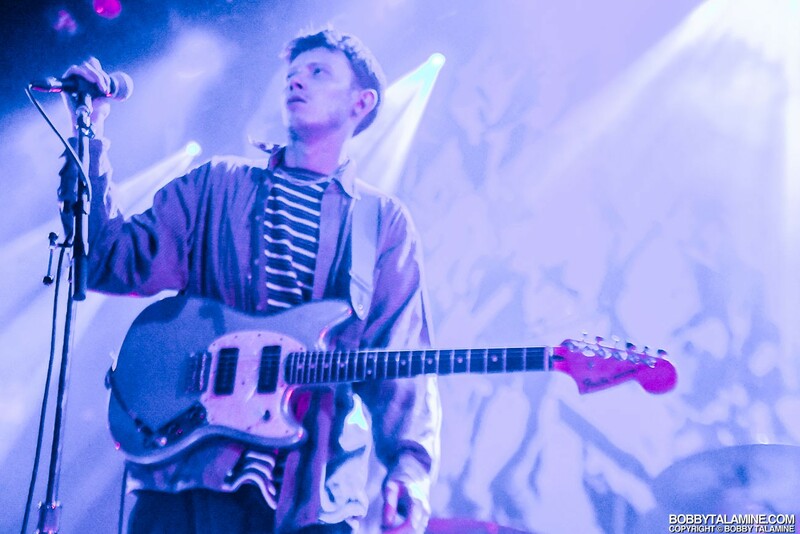 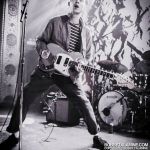 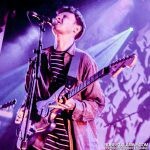 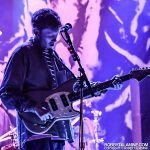 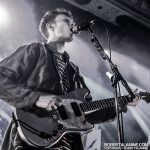 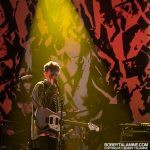 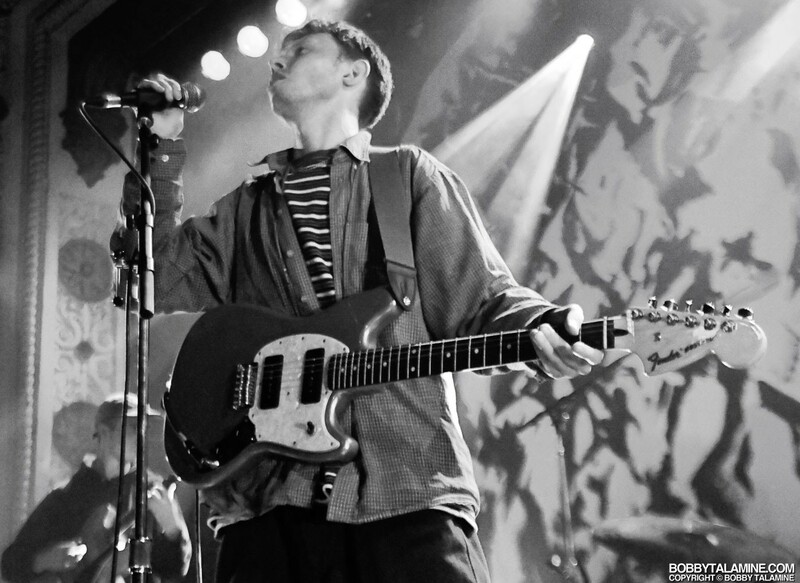 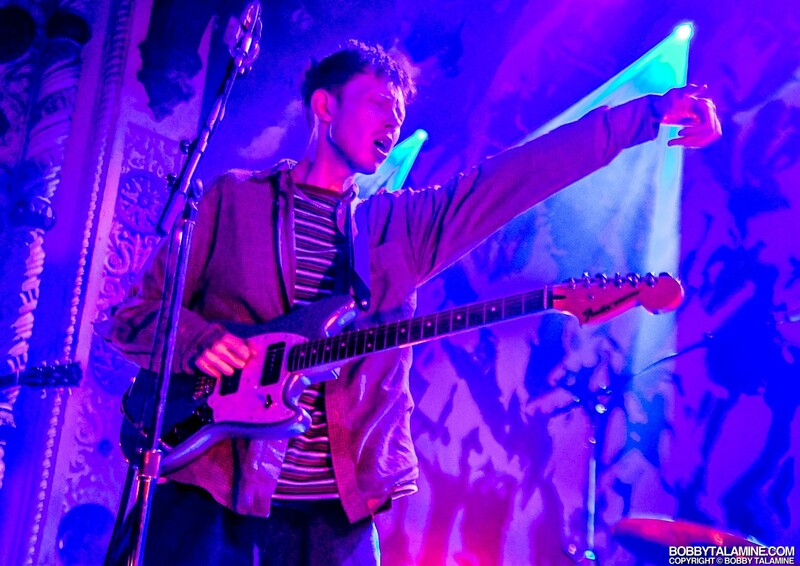 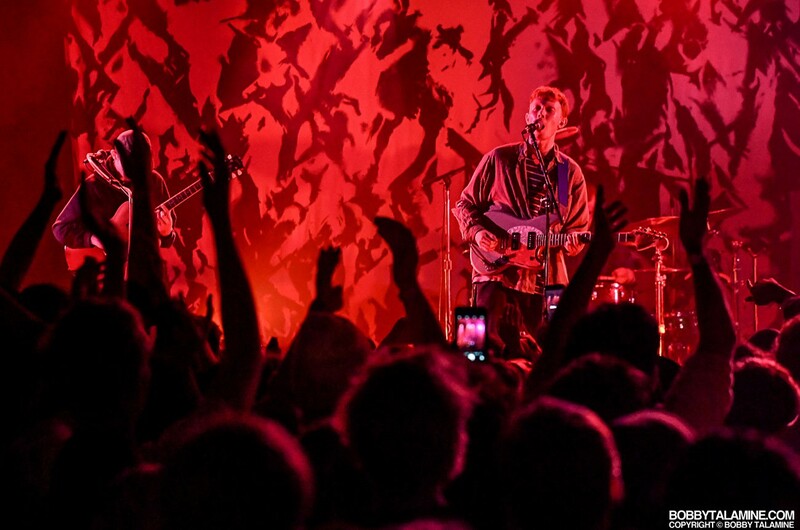 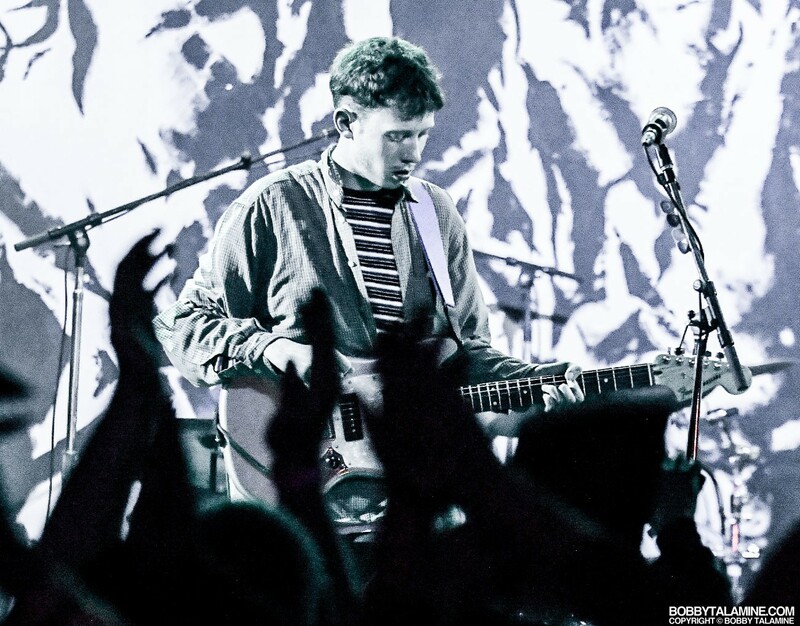 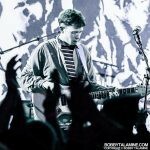 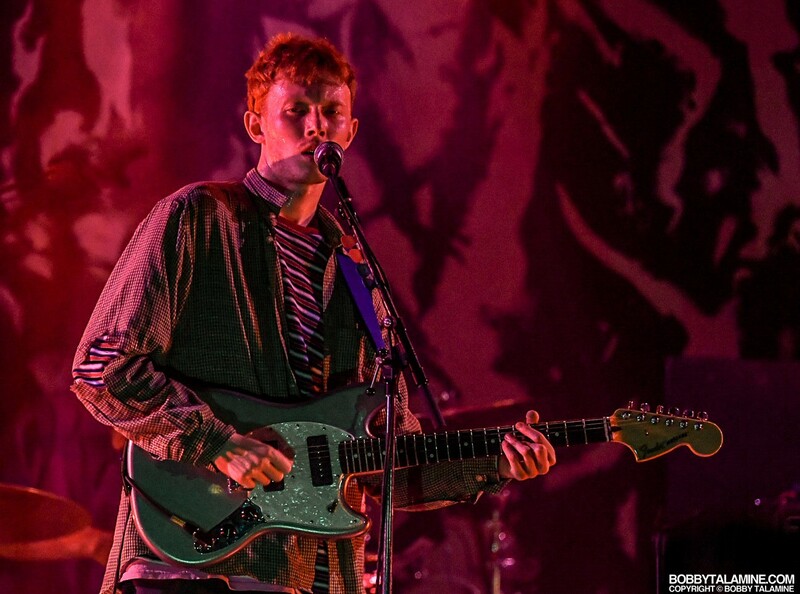 King Krule can cross into so many genres, just in one song. 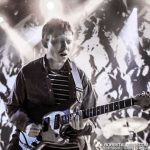 Look at the song “Dum Surfer” from his latest album “The Ooz”. 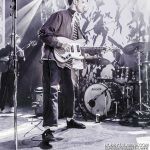 It’s a down and dirty slow burn with traces of boom box heavy backbeat followed by woozy vocals turning into Jazz Lounge and smokey backroom angst. 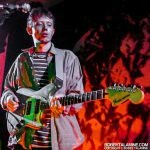 Probably not- but that’s ok. Just listen to the Godamn song and you tell me what you think. 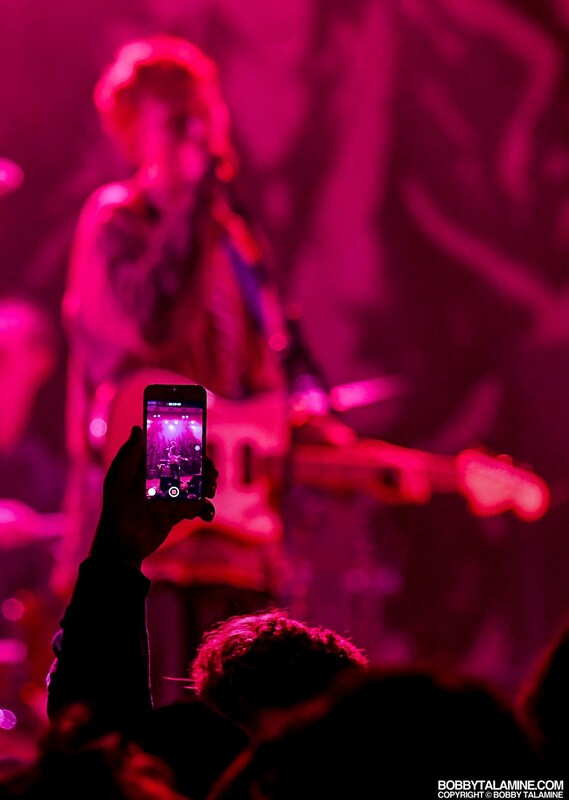 It’s addictive- I’ll tell you that. 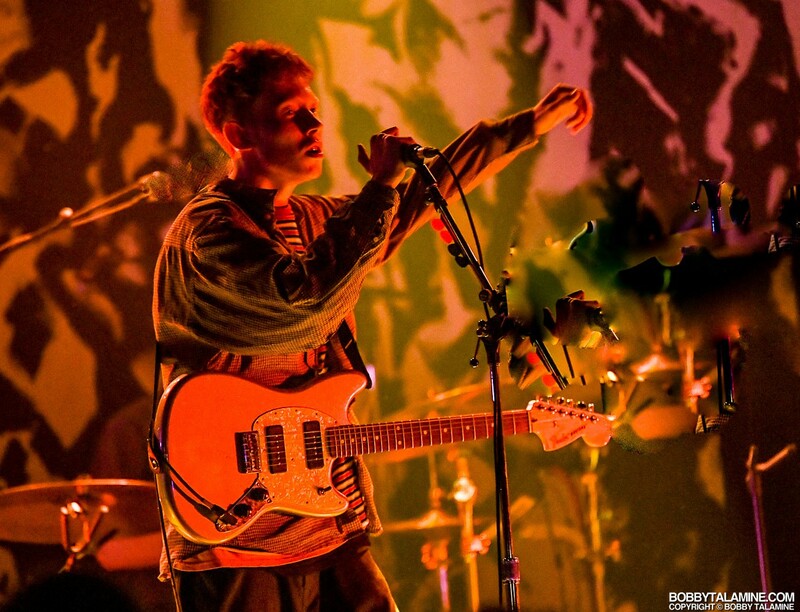 Performed live: wow. 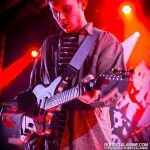 Felt if I was using drugs and god knows what- even though I’m sober. 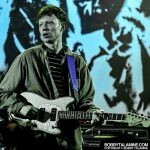 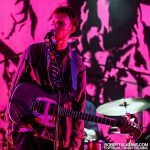 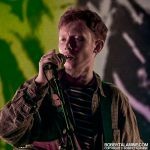 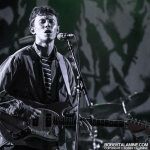 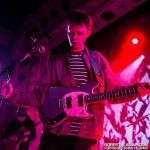 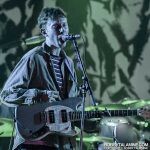 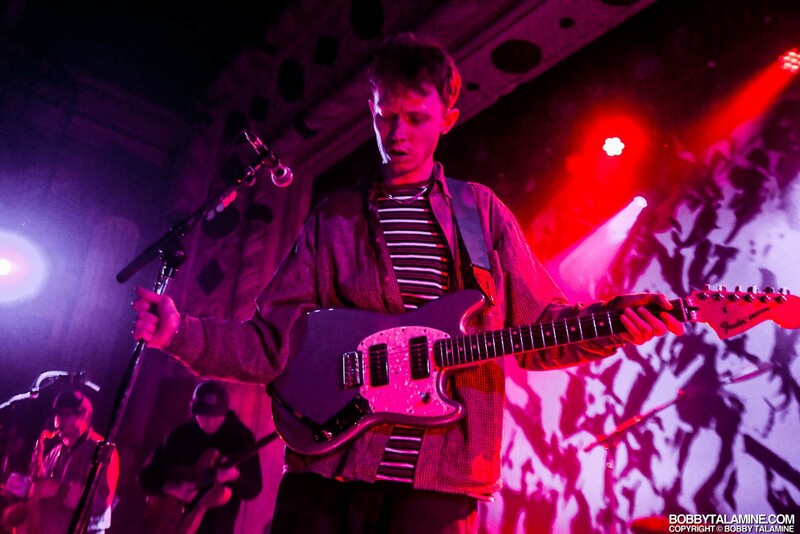 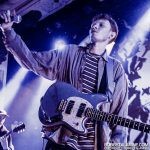 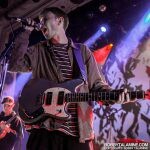 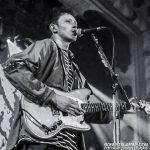 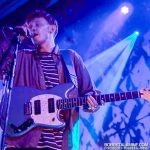 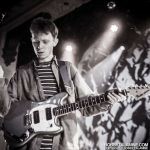 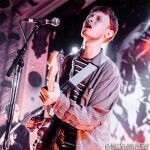 This is evident in all of Krule’s work: a nasty and catchy mix of god knows what- with a backing band that’s tough to beat. 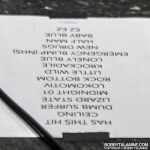 Check off most lists with titles and classifications. 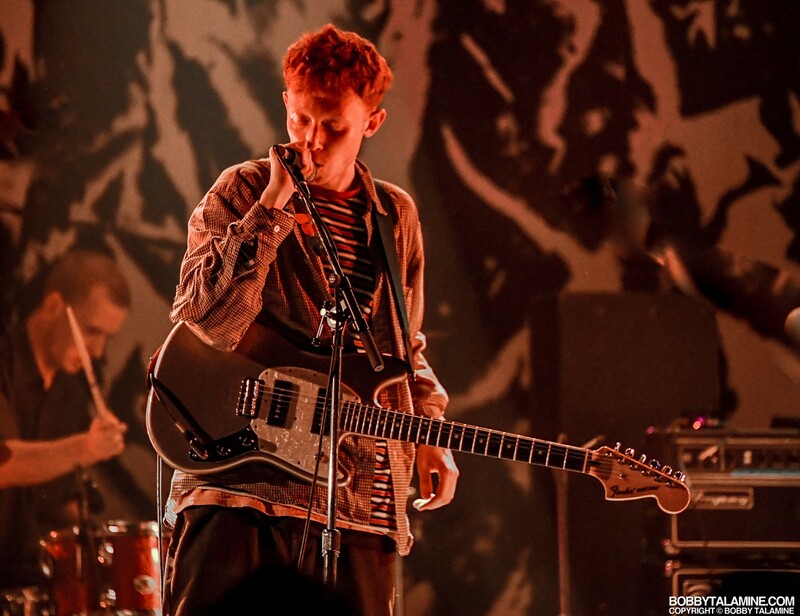 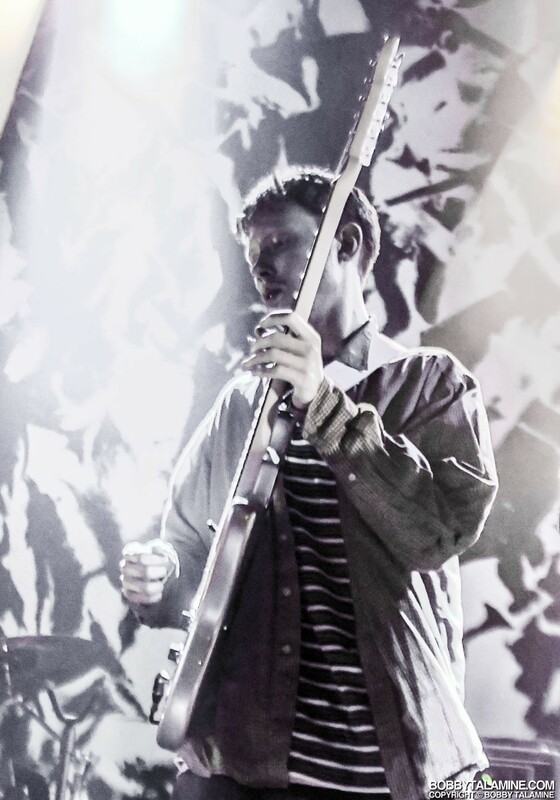 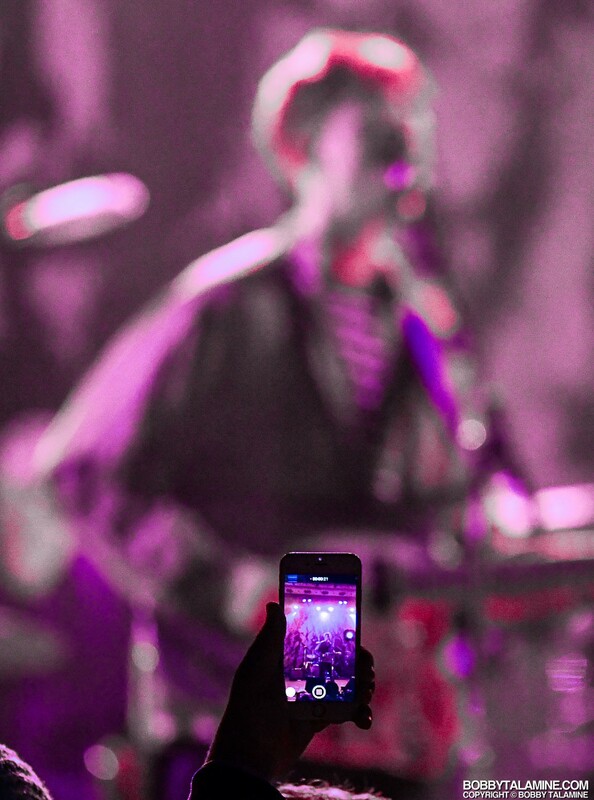 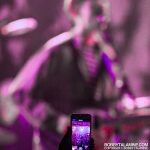 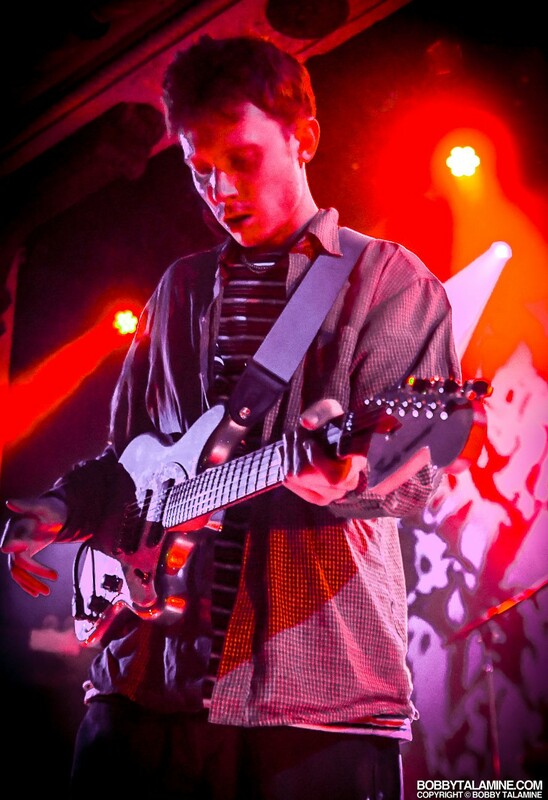 King Krule hits most of them with ease and crafty poise. 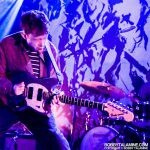 One of the top ten shows of the year for me. 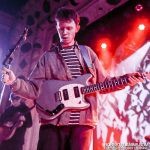 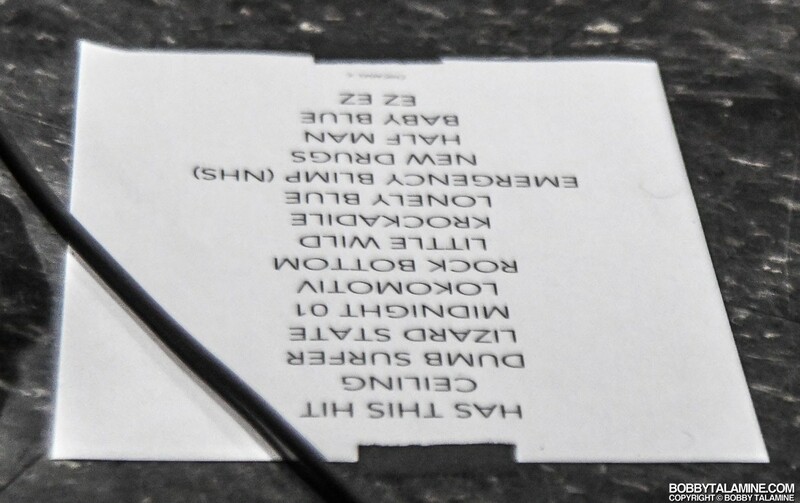 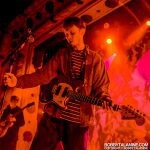 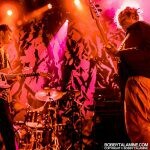 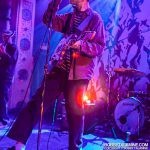 And of course- it comes from the best venue in town: the Metro Chicago.